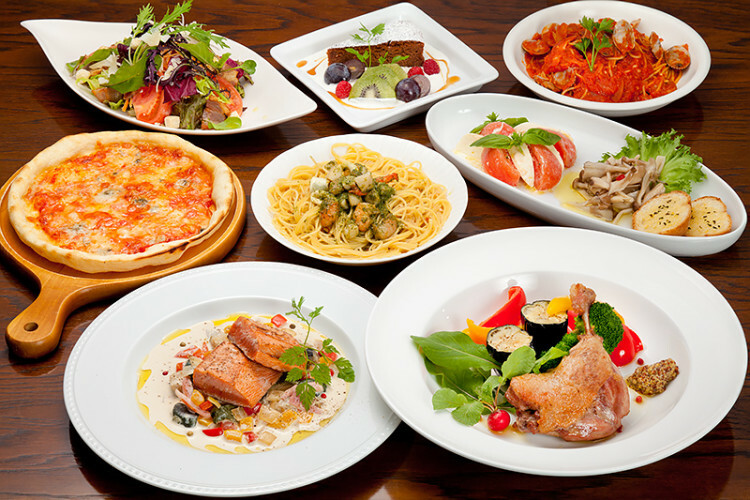 Pension Syo offers authentic Italian dishes. Its own style of serving dishes on the big plates has been kept as it is and the guests can enjoy meals with friends together in the restaurant that has an open feeling given by the big windows. 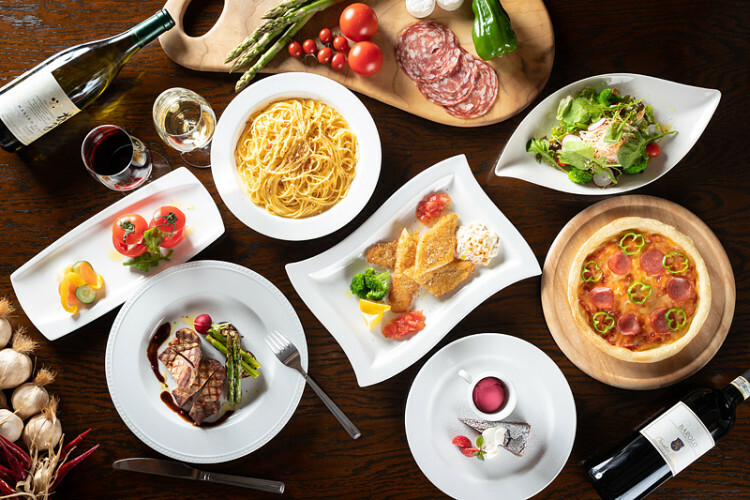 Half Board Full Course Plan has hearty dinner, including the appetizer, salad, meat dish, seafood dish, pizza, 2 kinds of pasta and dessert. The guests can make requests about dishes, such as the amount, ingredients and so on at the reservation. The long-term guests can choose the pasta of the next dinner at dinner time. The lobby and restaurant have the wood stove and pellet stove. 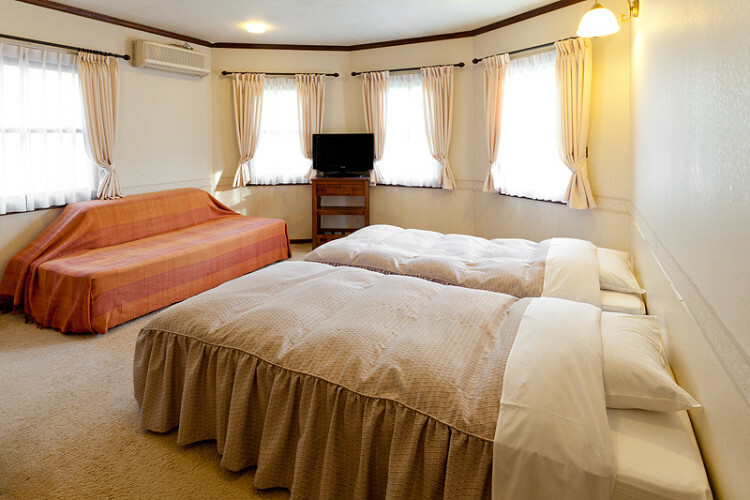 All guestrooms are equipped with the air-conditioner and floor heating. 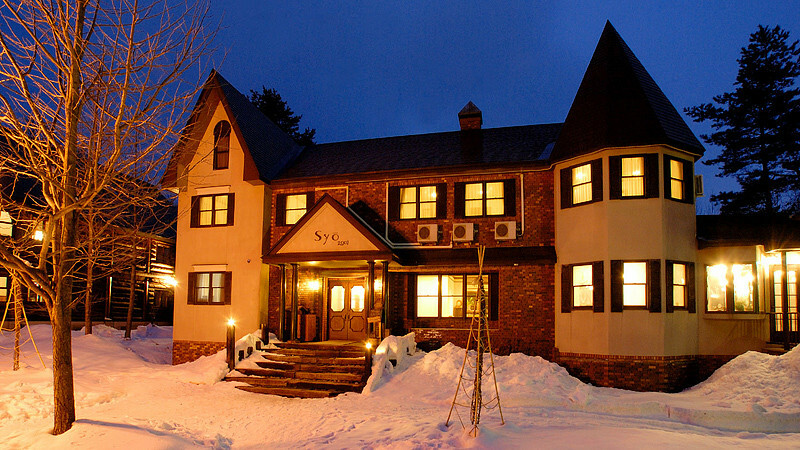 3 types of the guestrooms are available, Twin, Triple and Quad (some guestrooms have the loft). 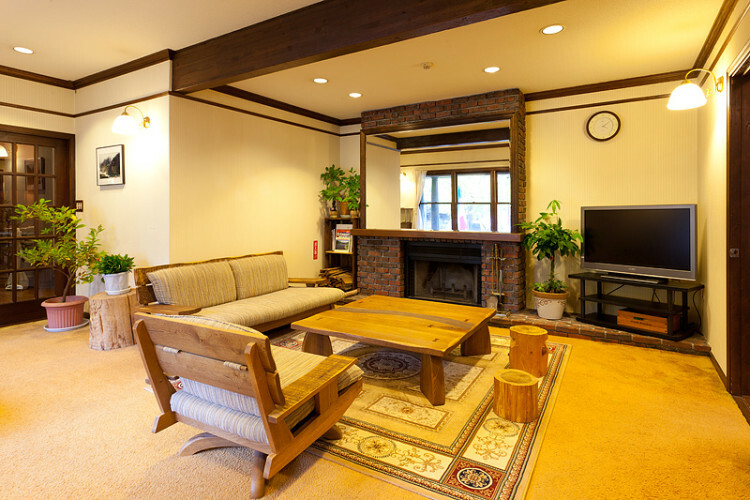 2 Nights with 3 Meals Plan is very reasonable in return for late check-in after 8:00 p.m. in the first day (The charge for adults: JPY14,040, for children: JPY10,800). This plan is still available thanks to the popularity. 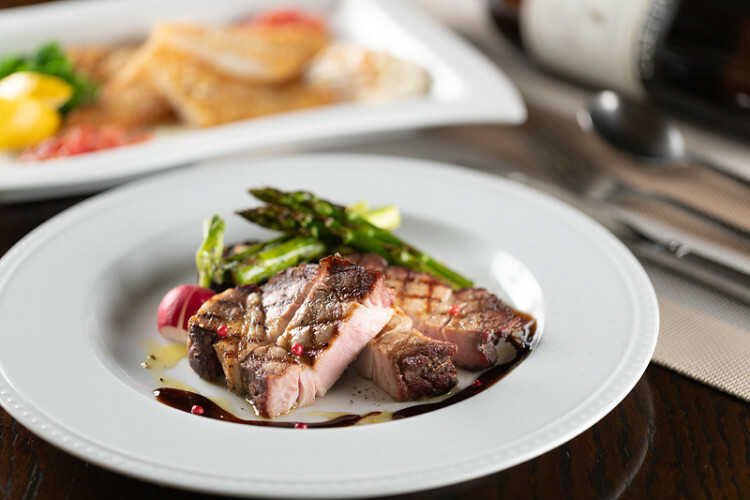 “Charcoal-grilled Pork Loin” is one of the meat dishes and the flavor of charcoal is very appetizing. “Fried Sole Cutlet” has best combination with home-made tartar sauce. Pizza with crispy dough is also recommended. 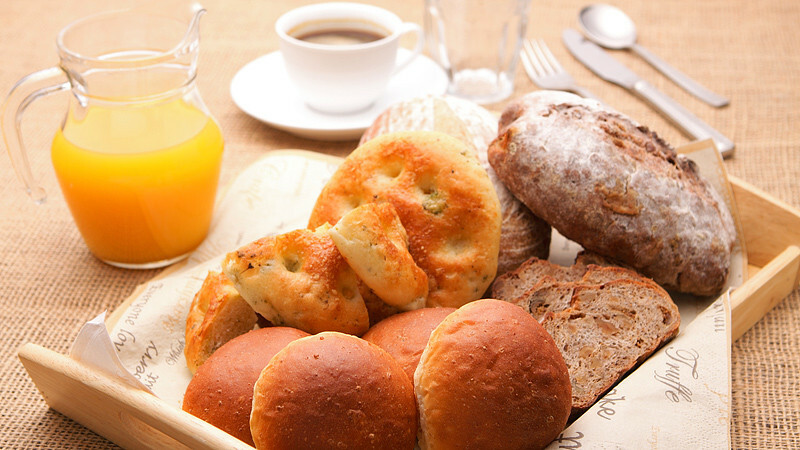 4–5 kinds of home-made fresh-baked breads and the original dishes are served as breakfast of the all plans. Pension Syo also gives memorial day service (such as birthday, home-made cake will be offered). The charge of Half Board Full Course Plan with Home-made Cake is JPY9,720 for adults and JPY7,560 for children. *Breakfast Plan and Room Only Plan are also available. 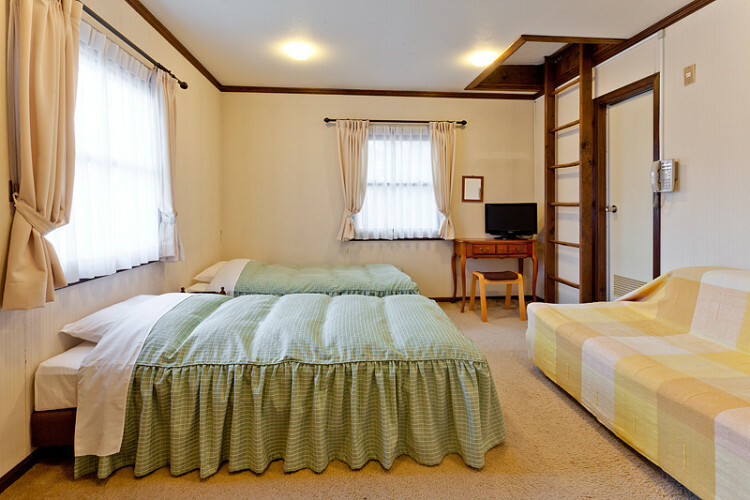 The rooms with bathrooms need more JPY540 per person.